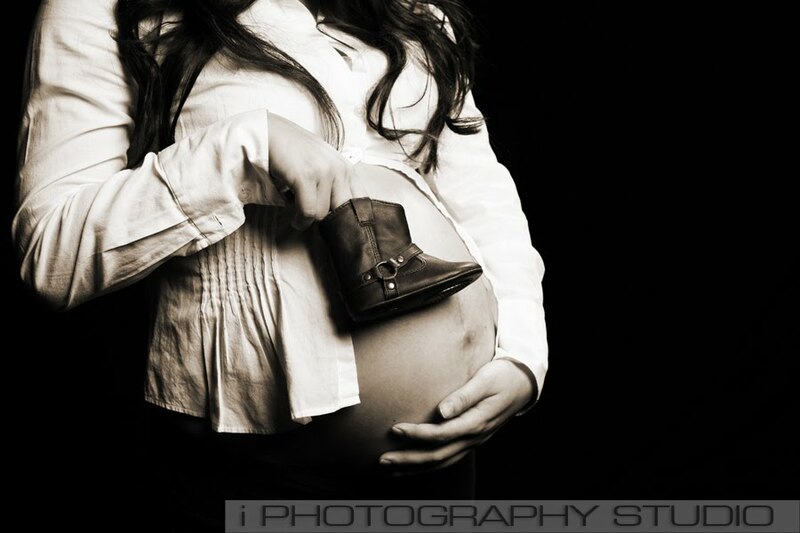 Stephenie offered so many great looks for her maternity shoot....truly beautiful. And and few weeks later we were simply excited to meet baby Cole. This cutie was so easy to photograph...with proud parent's full of love!